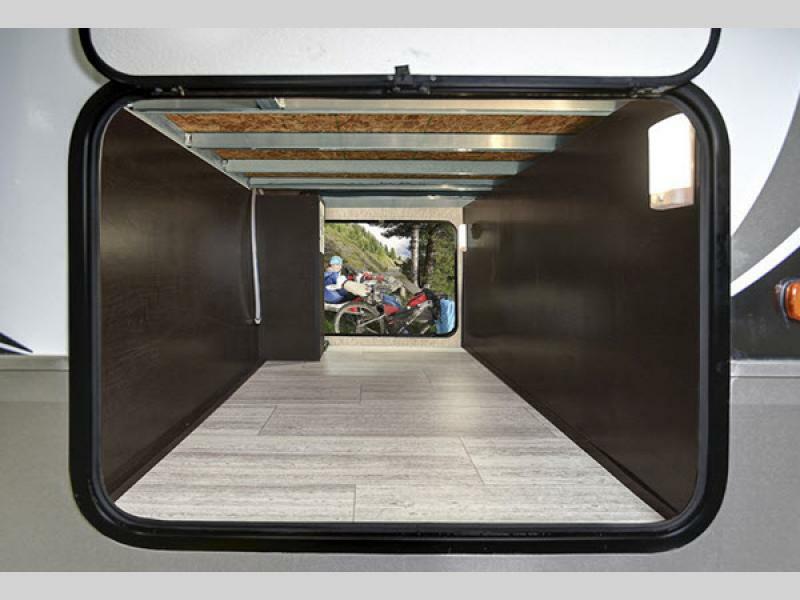 Imagine the ease of towing a lightweight trailer without compromising elsewhere! 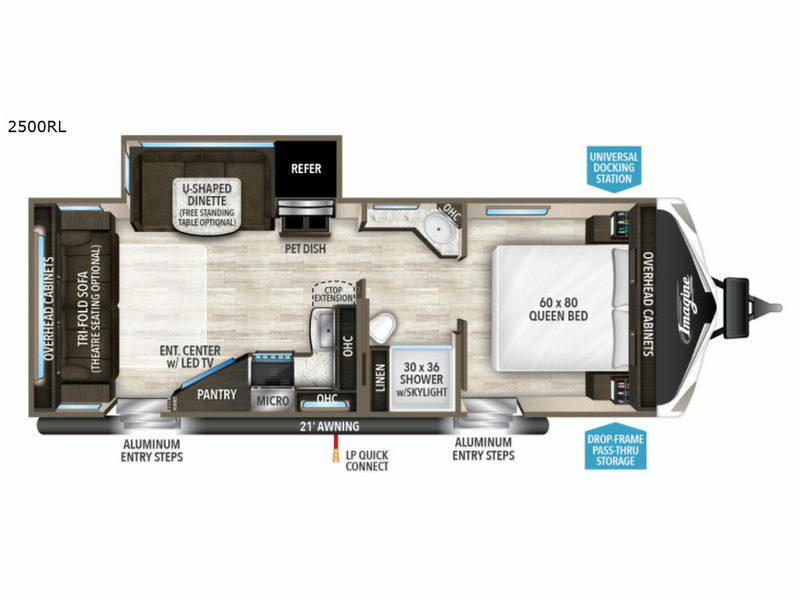 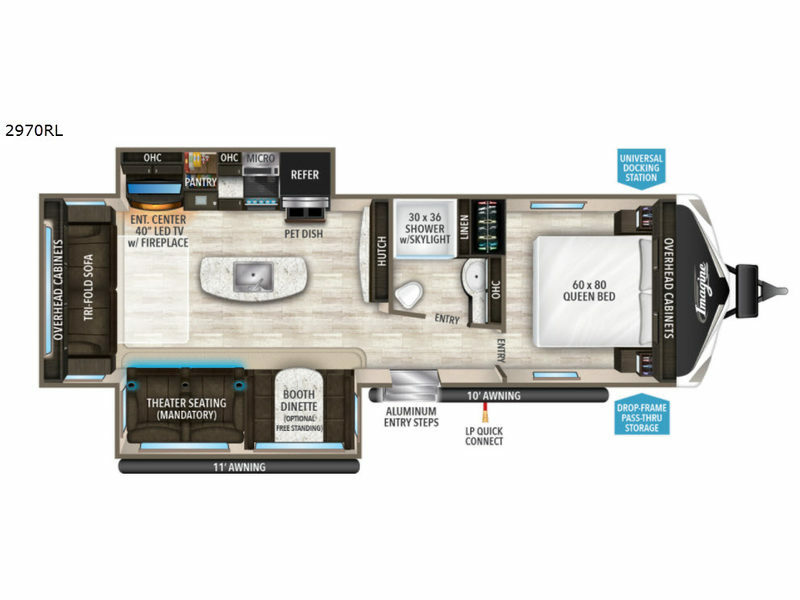 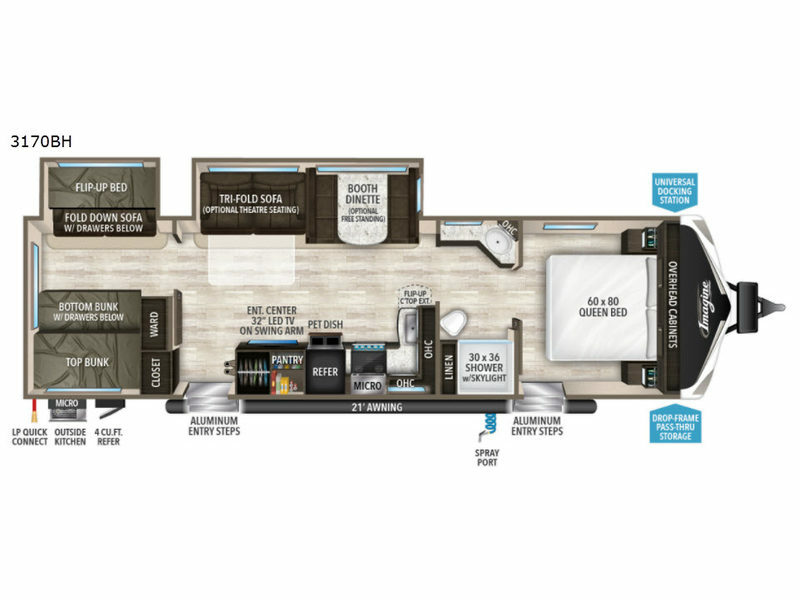 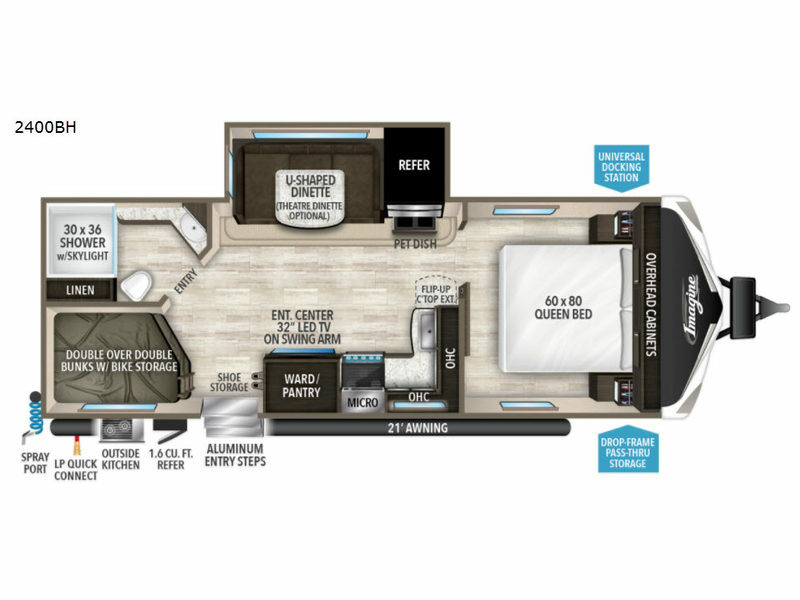 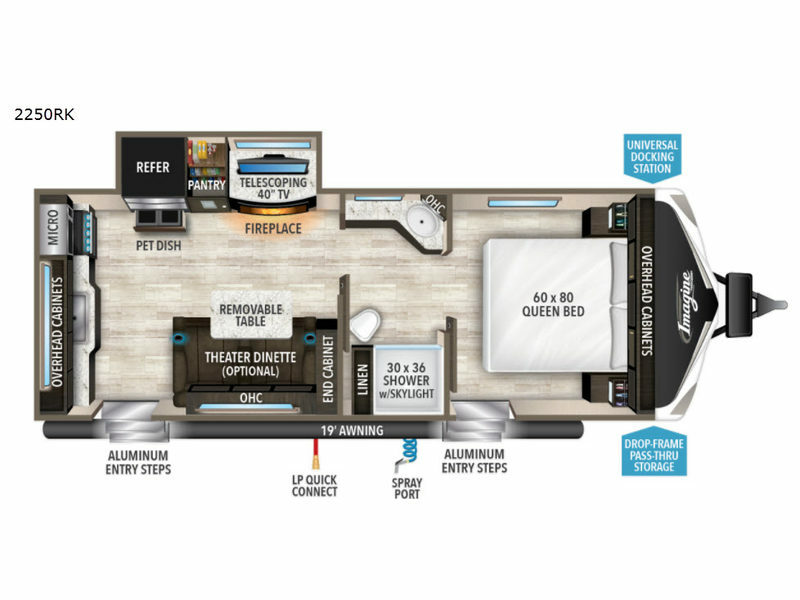 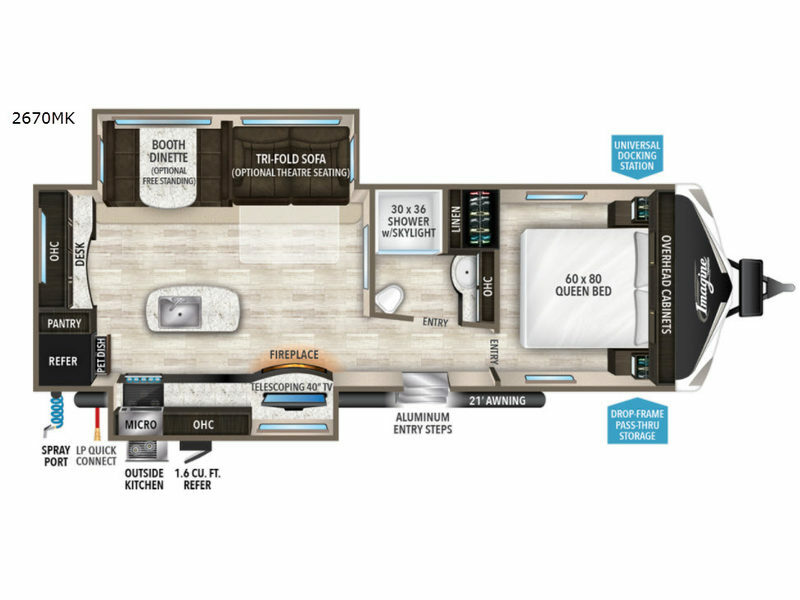 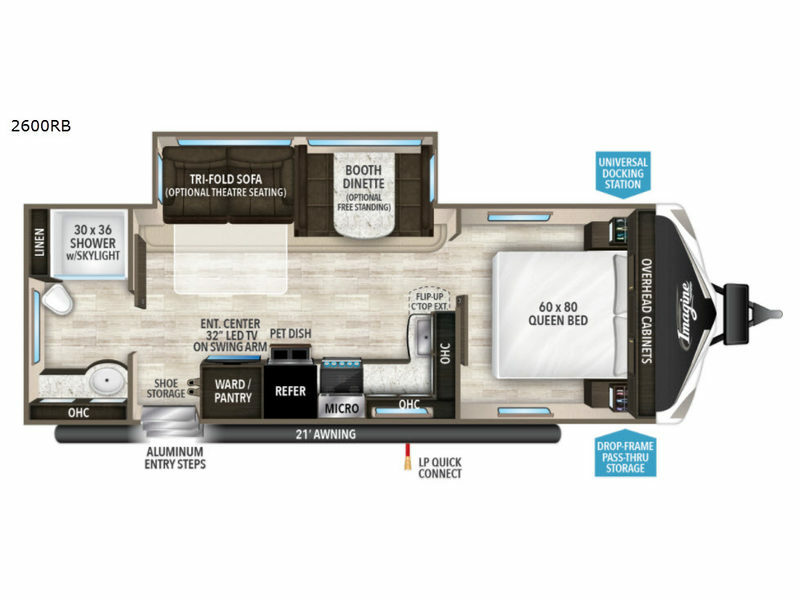 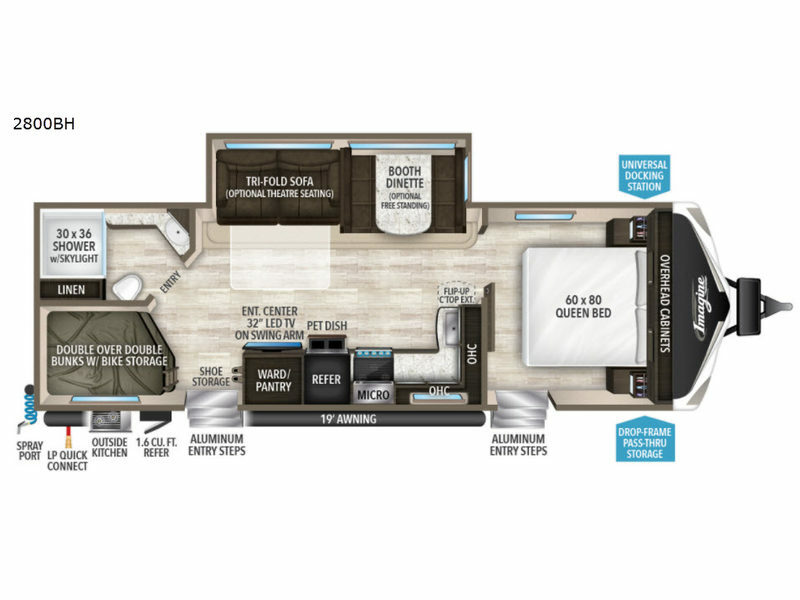 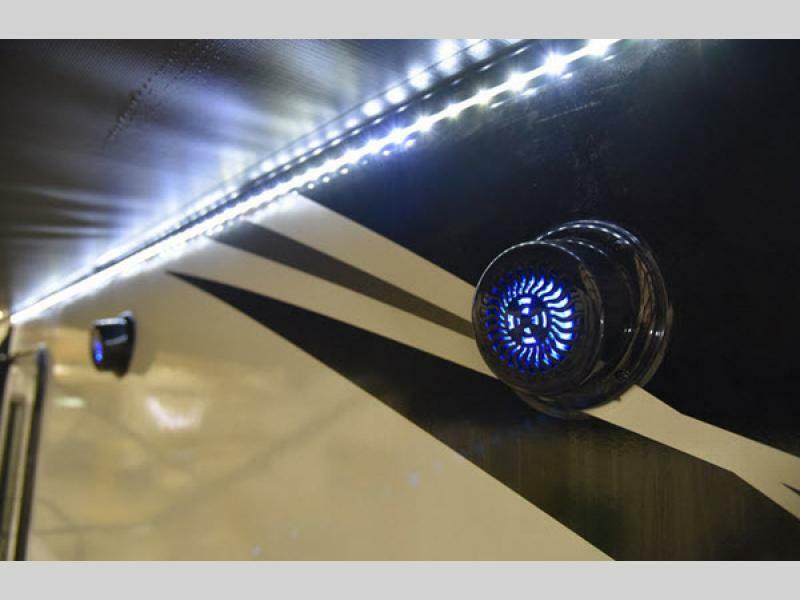 With a Grand Design Imagine travel trailer you can have just that. 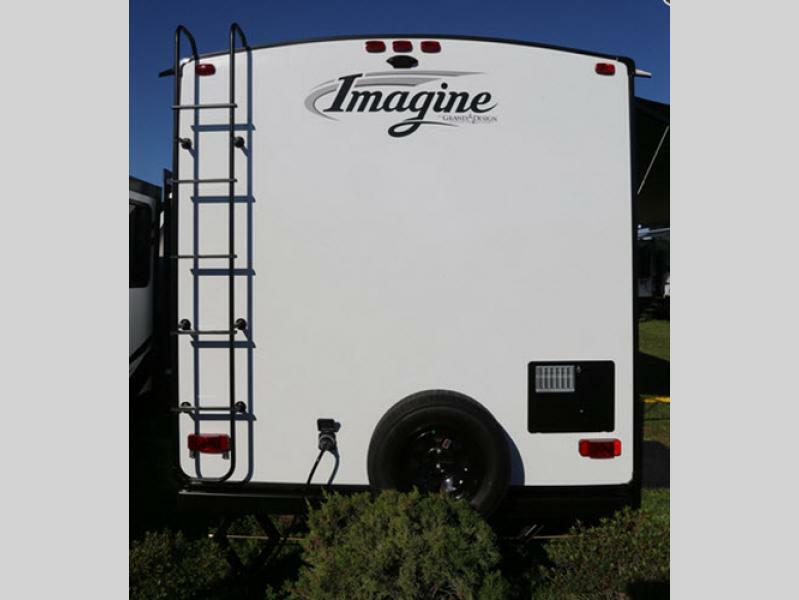 Several models are starting under 5,000 lbs. 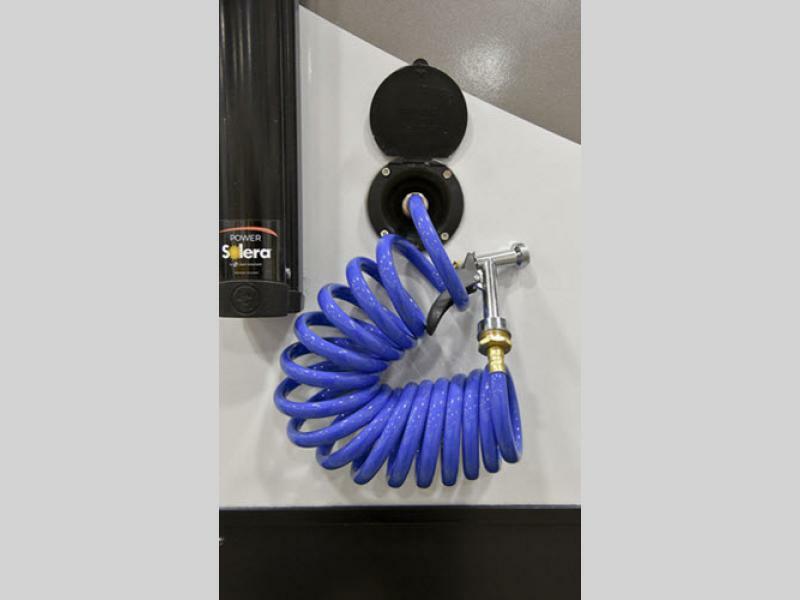 making these units perfect for today's medium size trucks and SUVs. 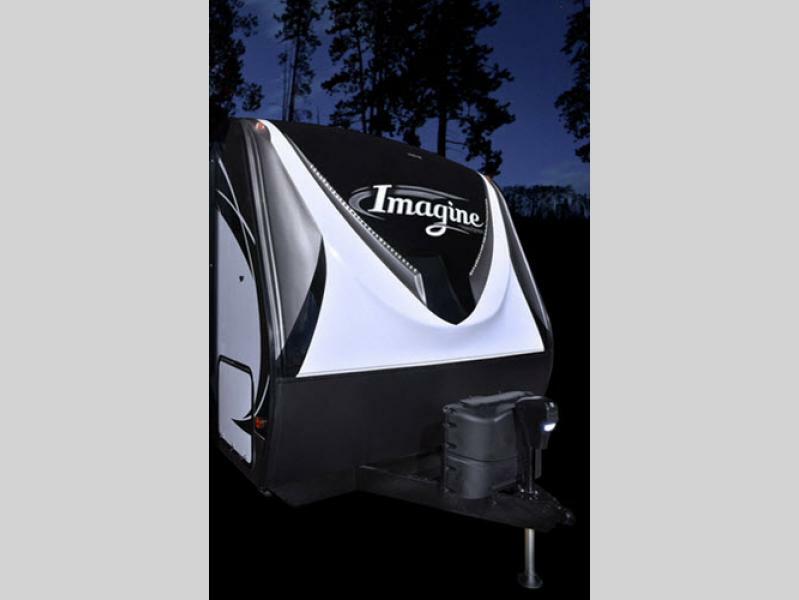 You are sure to enjoy all the looks you will receive from campers as you pass by in the gel coated fiberglass exterior. 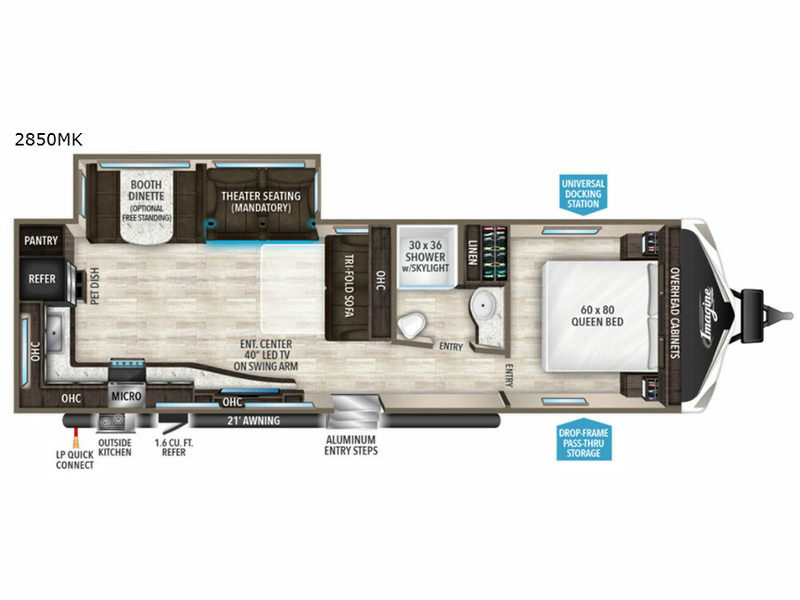 You will also love the amount of storage with a 47 cu. 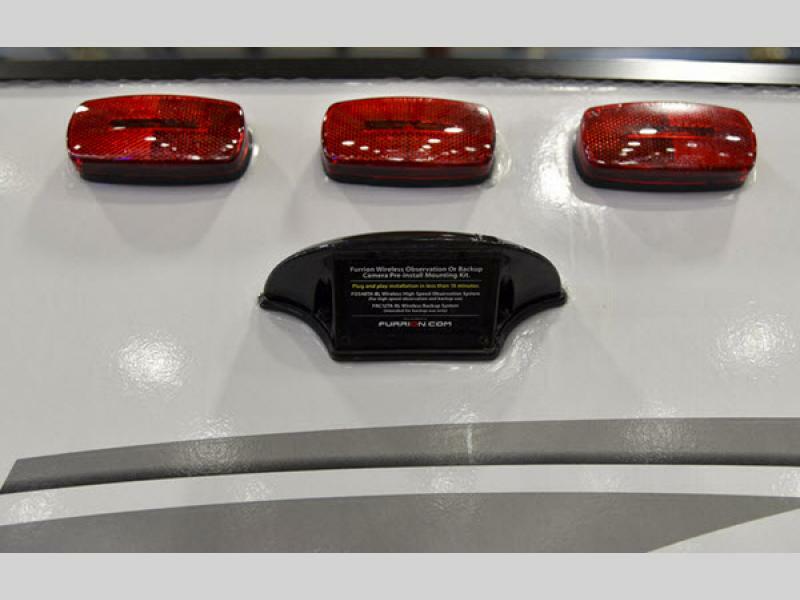 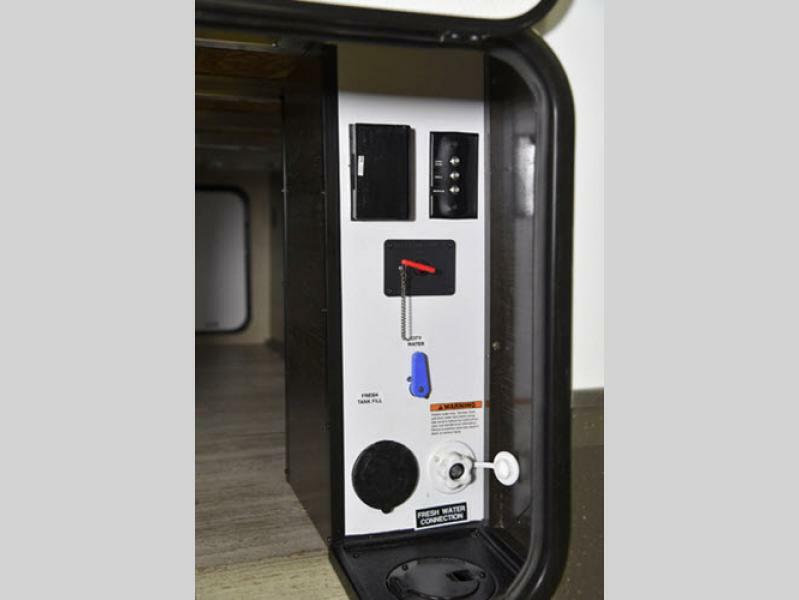 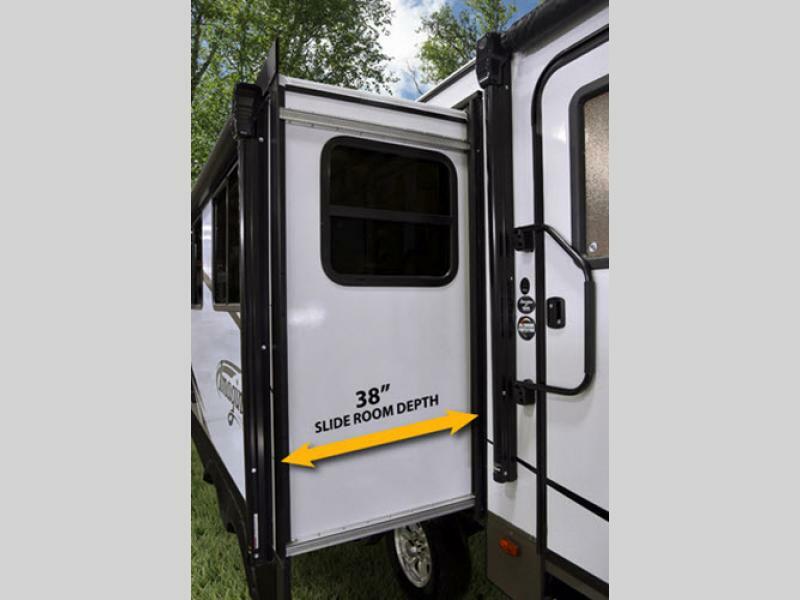 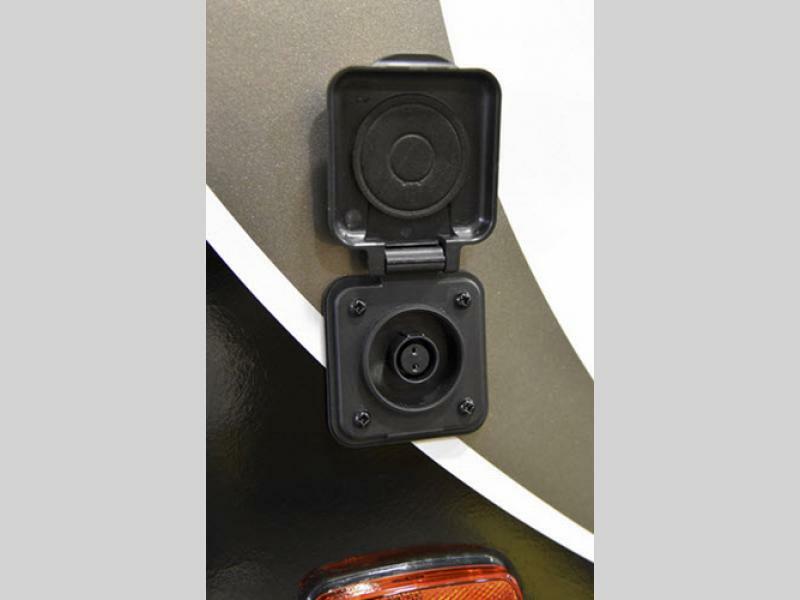 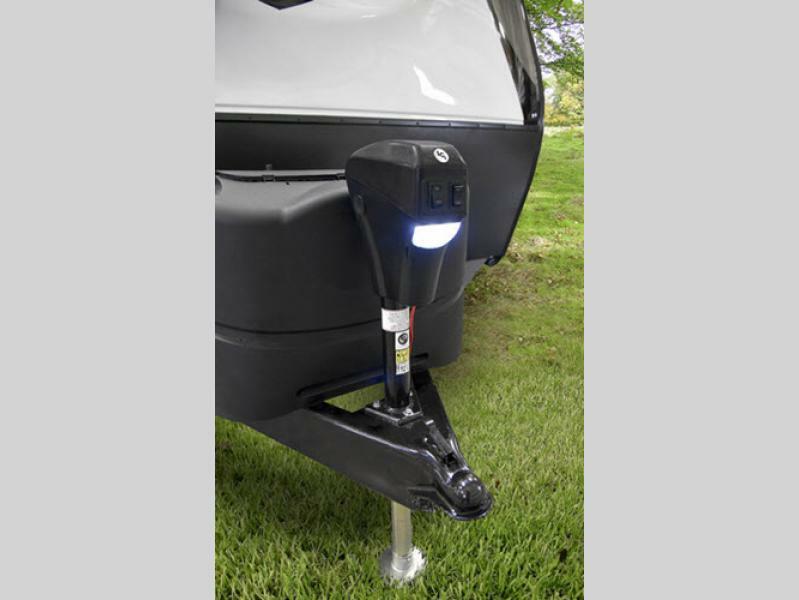 ft. drop frame pass-through compartment for your outdoor gear, the radius ceiling, the LED lighting with motion sensors in key areas, and the pet dish storage, plus oversized tank capacities. 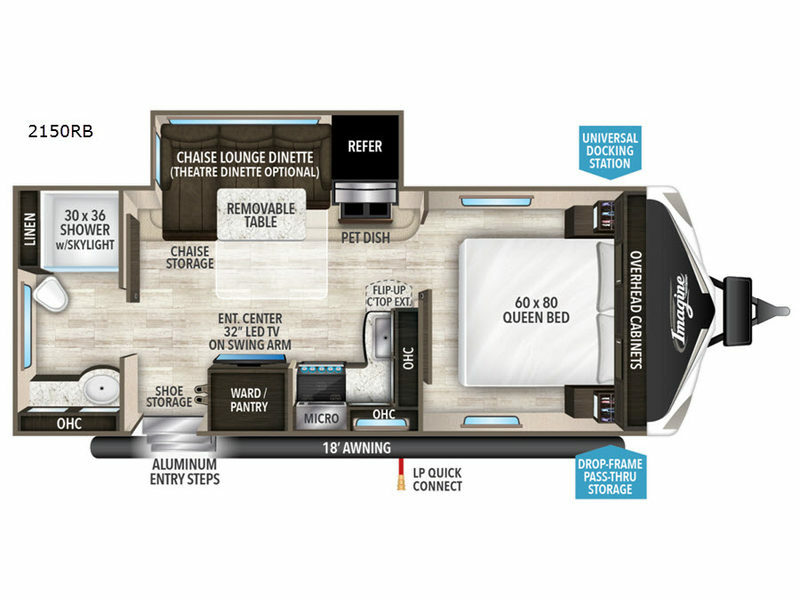 So, for a true lightweight experience traveling, imagine the best adventure ever with a new Grand Design Imagine travel trailer today!